Live the luxe(ish) life on a college girl’s budget. Beauty box subscriptions are an insanely popular trend in makeup right now. You can’t turn on your computer without spotting an advertisement for a new makeup box! While it’s great to have multiple options, it can be hard to tell the good boxes from the bad ones. I took it upon myself to scope out few options and see what I could find! One that caught my eye was from So Choix. 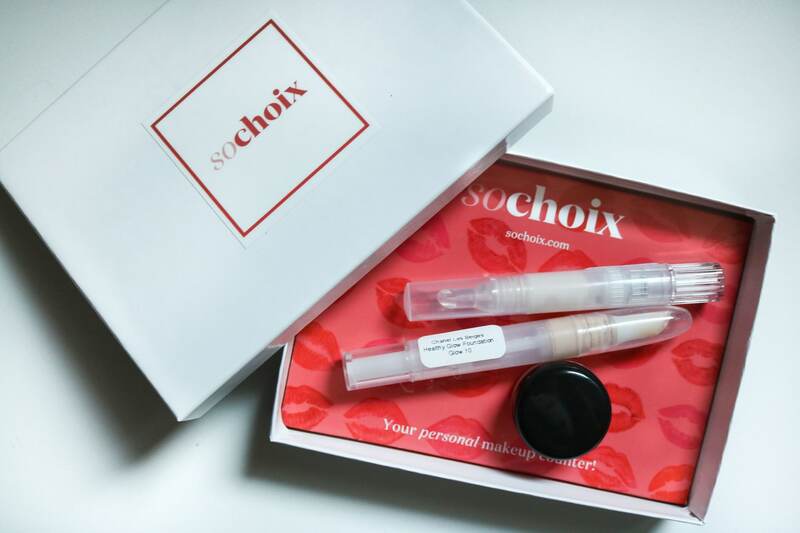 So Choix offers a $15 monthly makeup subscription box where subscribers get their choice of five custom samples of any products on the website. It allows customers to sample luxury makeup products from brands like Chanel, Tom Ford, and Yves Saint Laurent at a more affordable price. Apart from their monthly box, So Choix offers the option to purchase individual samples for $5 each. There is a point/credit system like other subscription services as well. Keep reading below to check out the top pros and cons about this service! 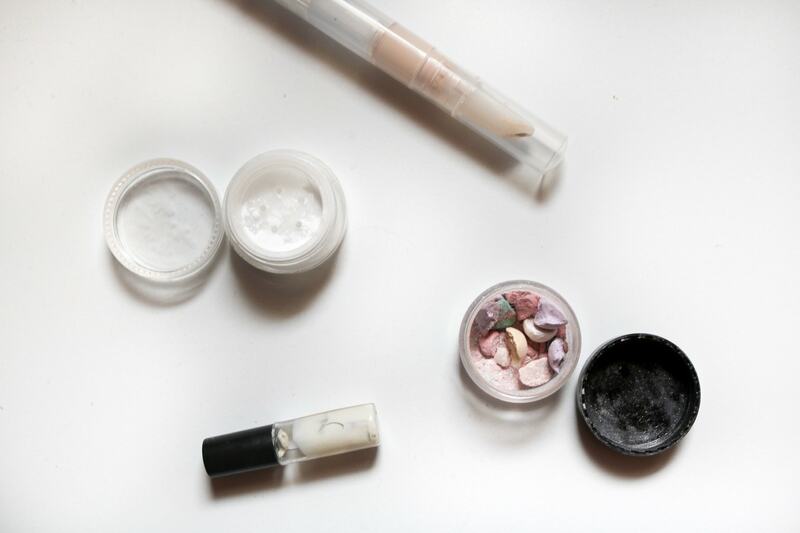 Easy Sample Accessibility: Makeup samples can sometimes be a hassle to get from department stores, but So Choix makes it easy by delivering these samples directly to your door. This is an especially big pro if you live farther away from stores that sell these luxury-priced brands. 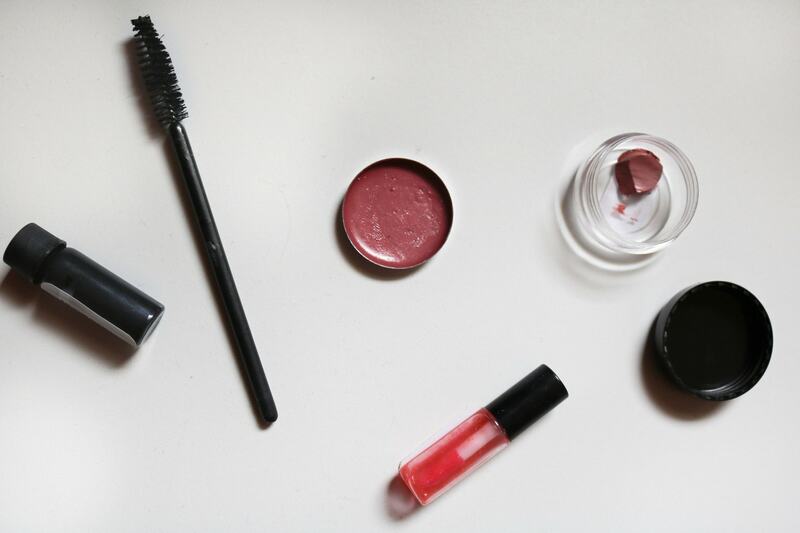 No need to even leave the house to satisfy your expensive makeup cravings! Great Cost to Product Amount Ratio: Most high-end products rarely go on sale, so this is a great chance to try them for less. The samples contain ample amounts of product, so you’re getting great bang for your buck. Plus, you also get an extra $5 off the full size with your credit. 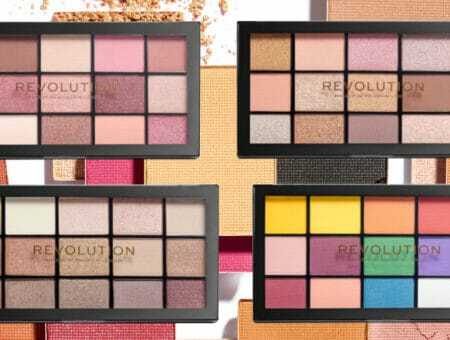 No Sampling Restrictions: The biggest pro is that you can sample absolutely anything, including blushes, pressed powders, and lip and eye pencils. You can almost never get samples of these products from places like Ulta and Sephora, unless it’s part of a “gift with purchase” promotion. Mascara Samples Fall Short: The biggest issue I have with So Choix is with mascara samples. The mascara is stuffed into the bottom of a tiny container, and the cheap wand that comes with it doesn’t reach most of the product. At best, you can coat half the wand. Another big con is that you can’t sample the mascara wand itself. While this makes sense for practical reasons, it largely limits your ability to test out the product. Lost Interest Quickly: There’s a great spread of products across brands, but I found myself struggling to pick things to sample around my third month. Maybe it was because I’d already tried everything that intrigued me or the novelty of the service was wearing off, but I was definitely scrambling to pick at least one product to fill my list of five samples. 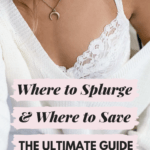 Primarily Includes Luxury Brands: While it’s awesome to have a service that only samples luxury products, most of these brands don’t fall in the average person’s budget, let alone a college girl’s budget. 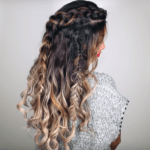 This service could generate a lot more interest if they included more commonly purchased brands, like Too Faced or Urban Decay, that fall into a slightly more affordable price point and better appeal to college students. 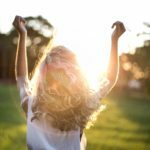 So Choix is definitely a unique service and has many benefits, but I don’t think it’s worth a monthly subscription at this point. 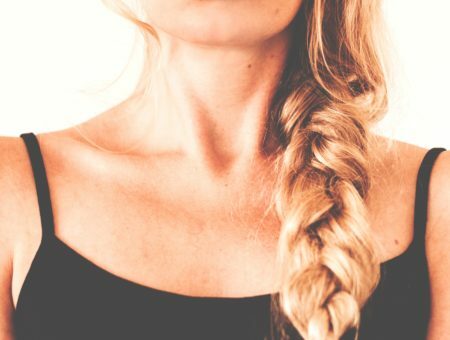 It’s a great way to test out those insanely expensive products that might not normally fall in your budget (like a $100 foundation), but at the same time, these high price points can really prevent you from getting the most out of this service. I will say is that So Choix is great about updating their site to include newly released products and new brands. Recently, they’ve made a fantastic move by branching out to popular brands at a slightly lower price point, like Tarte and Origins. 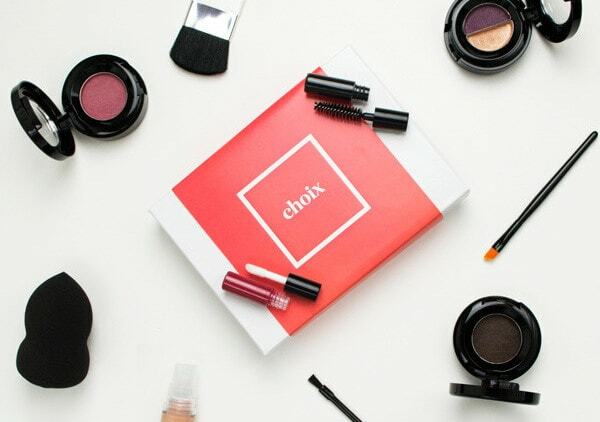 If they continue making awesome changes like this, So Choix could soon become a standout name in the subscription box market. Do you think So Choix is worth a try? Let us know in the comments below!